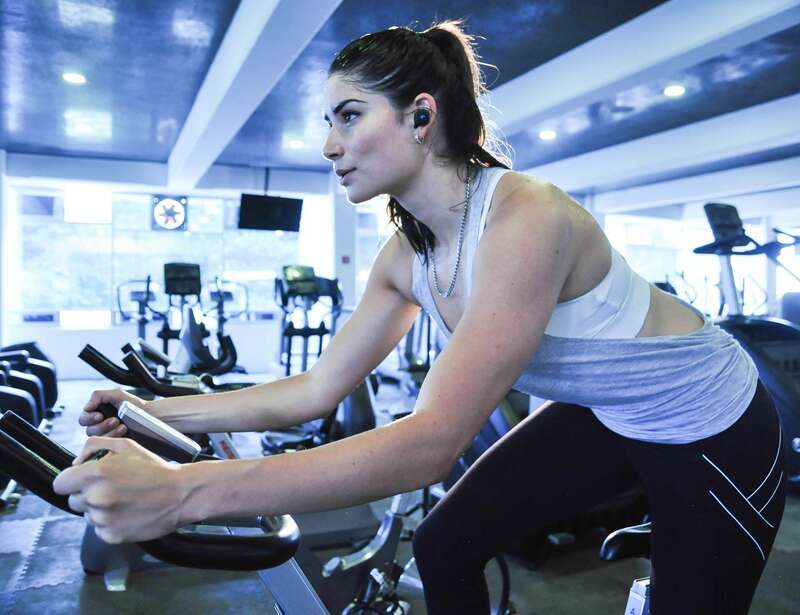 Motivate yourself to workout anywhere with the K Sport In-Ear Personal Trainer Headphones, offering access to over 100 audio training plans. 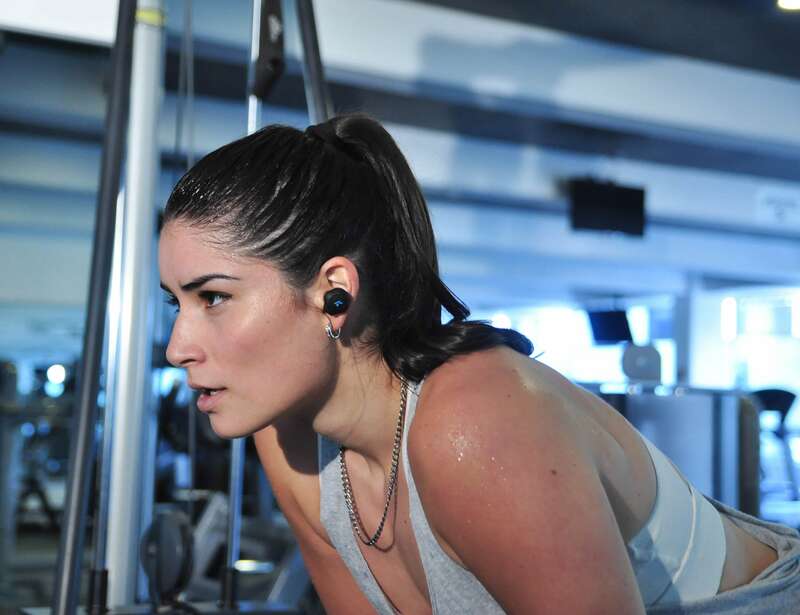 Motivate yourself to workout anywhere with the K Sport In-Ear Personal Trainer Headphones. 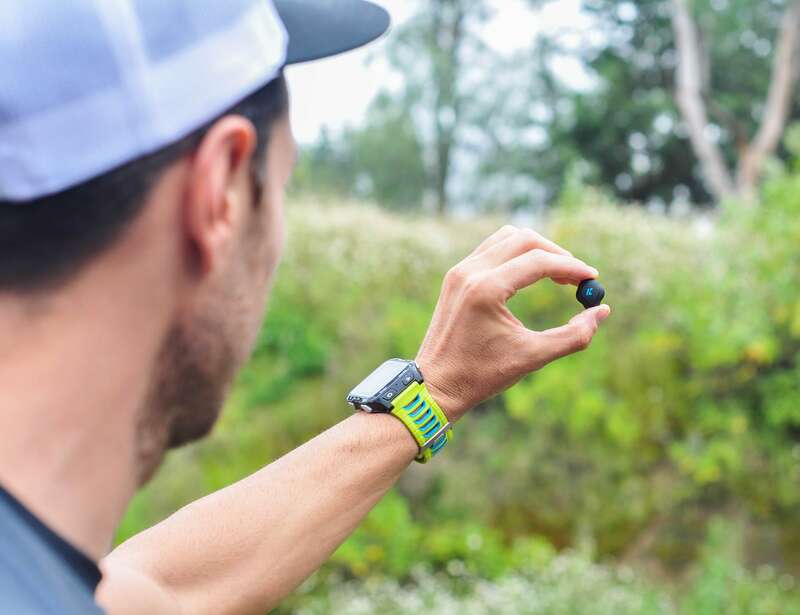 This device offers unlimited access to more than 100 adaptive audio training plans, including fitness, gym, cycling, running and more. 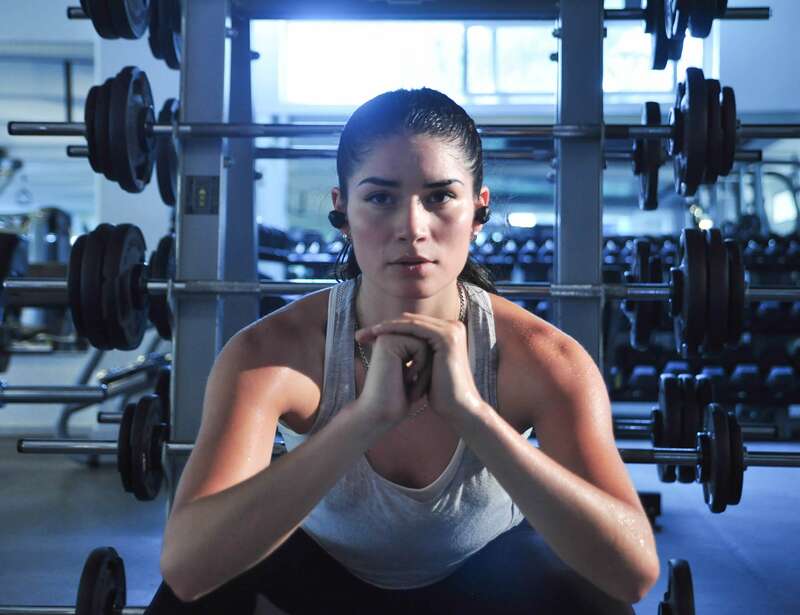 Offering a true wireless design, the K Sport Headphones are super small, lightweight and cable-free. Offering an ideal fit for all ears, the headphones provide voice-guided audio workouts so you always know what to do. In addition, you can use choose to use just one headphone to hear the instructions in one ear. 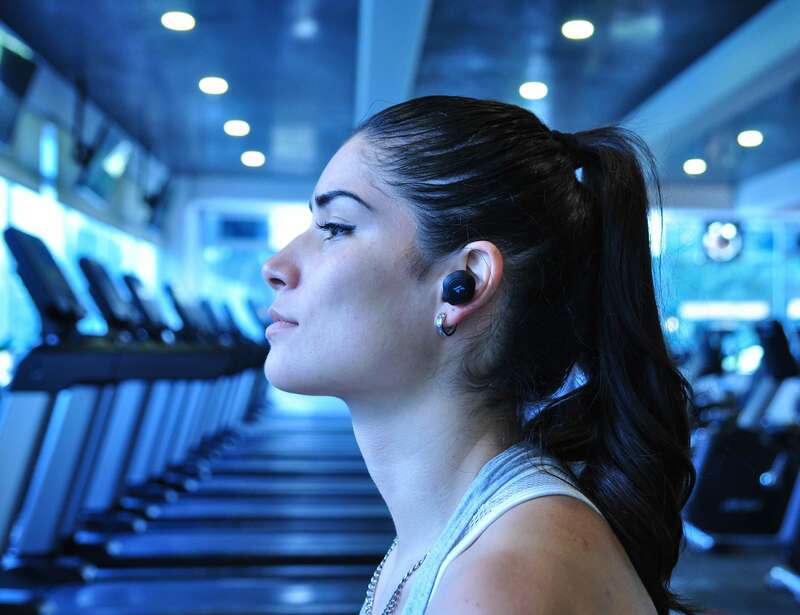 The headphones provide up to six hours of play time on a single charge, which is enough to keep you going through any workout. Furthermore, you can easily customize the training plans according to your fitness levels and goals. 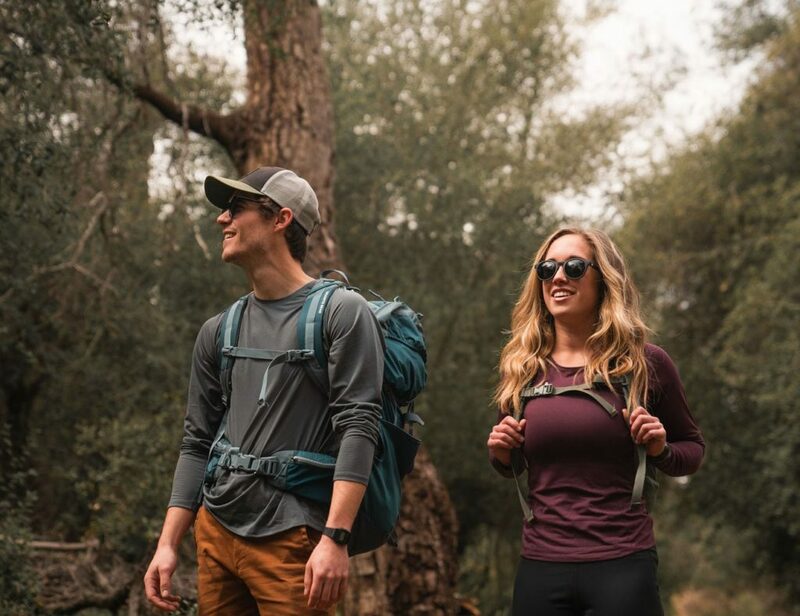 The app offers ten to sixty minute workouts, allowing you to choose a plan that fits in your busy schedule.